Christians have cared for the sick and advocated for issues like global health for a very long time. As I am also walking through this myself, I wanted to explore this calling and to learn from people who are living it out in their lives. I am grateful to have had the chance to talk to two CCIH members about how they integrate their faith with their work. CCIH Communications Intern Elizabeth Chung in Madrid, Spain on a trip with her Pepperdine University program. I find CCIH’s mission to “mobilize and empower our network to promote global health and wholeness from a Christian perspective” especially moving. When faith is used to motivate and to provide a deeper meaning to our work, it helps us to redirect success and achievements for personal gain to working for those who do not have a voice. 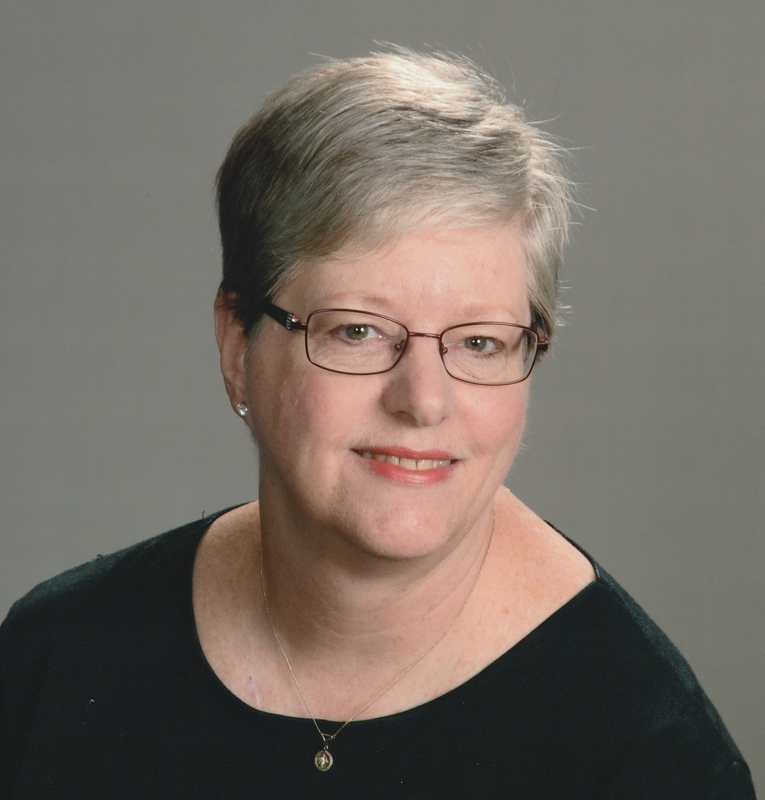 In 1985, she traveled to Uganda to serve as a missionary nurse to help locals with the arising HIV/AIDS crisis. As she witnessed the devastating impacts of HIV/AIDS through her encounters with patients, Ms. Tazelaar looked to God for encouragement. She referred back to her “life verse”, Psalms 73:28 to remind herself the biblical importance of the work that she was doing. Faith encourages us to persevere and to take refuge in God. Missionary nurse Grace Tazelaar drew inspiration from her faith as she cared for patients in the early days of HIV/AIDS in Uganda. Furthermore, Ms. Tazelaar used her understanding of God’s love to show compassion and love towards patients who were harder to take care of. When faith is used to compensate for our shortcomings as humans, it can foster both professional growth and spiritual growth. The caring, servant-oriented nature of nurses is bolstered by the unconditional love that God gives us. Dr. Powell emphasized that integrating her faith into her professional work, such as upholding integrity, teaching at a Christian university, and going on advocacy visits to Capitol Hill with CCIH are ways for her to “live faith and reinforce [her] beliefs,” not “as a way to prosthelytize others.” She described her involvement in public health as a “mandate from God” because the Bible teaches that as disciples of Christ, we should care for the poor, feed the needy, and help the sick. In a society that emphasizes personal accomplishments and promotes competition, rooting our work with faith reminds us that the glory and work is to be to God. Our faith challenges us to think beyond ourselves and to care for others. Integrating faith into global health calls us to advocate for those who do not have the power to protect and speak up for themselves. 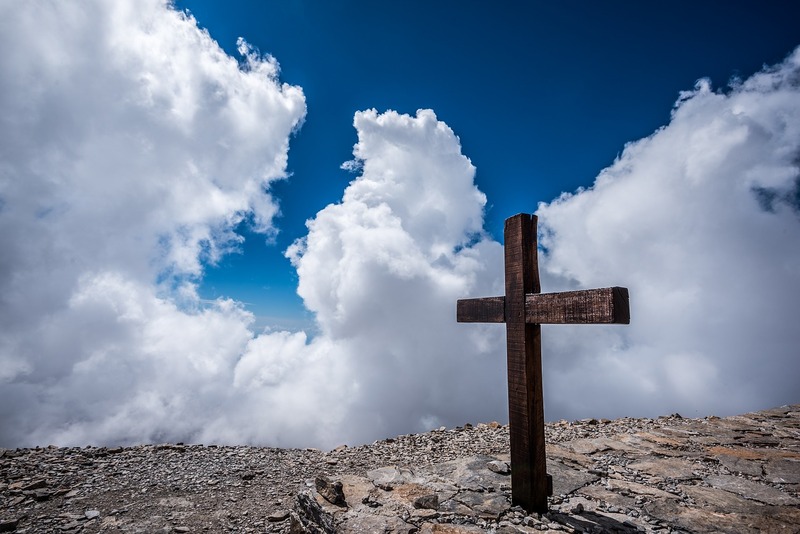 The role of the Church is crucial as individuals are increasingly seeking to merge their professional life and spiritual life together and to turn away from the temptations of living a “double-standard” life. The Church’s role in provoking interest among congregations in global health issues is also critical. In 1 Corinthians 6:19-20, the Bible describes bodies as “temples of the Holy Spirit” and it calls us to “honor God with [our] bodies.” God intends for us to be whole and cares deeply about our bodies and our health. Consequently, as Christians, it is our responsibility to ensure that proper health care is available for everyone. More conversations on how congregations can contribute to advocating for global health are desperately needed. 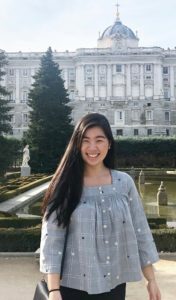 Elizabeth Chung is a Communications Intern at CCIH with a particular interest in integrating her Christian faith with her work and advocacy for others. She is an undergraduate student majoring in International Business at Pepperdine University.